A key participant in the Koerner Hall Aspects Of Oscar concert series was bass ace Dave Young, who’s now recorded an 11-track studio version that swings with both simplicity and strength. 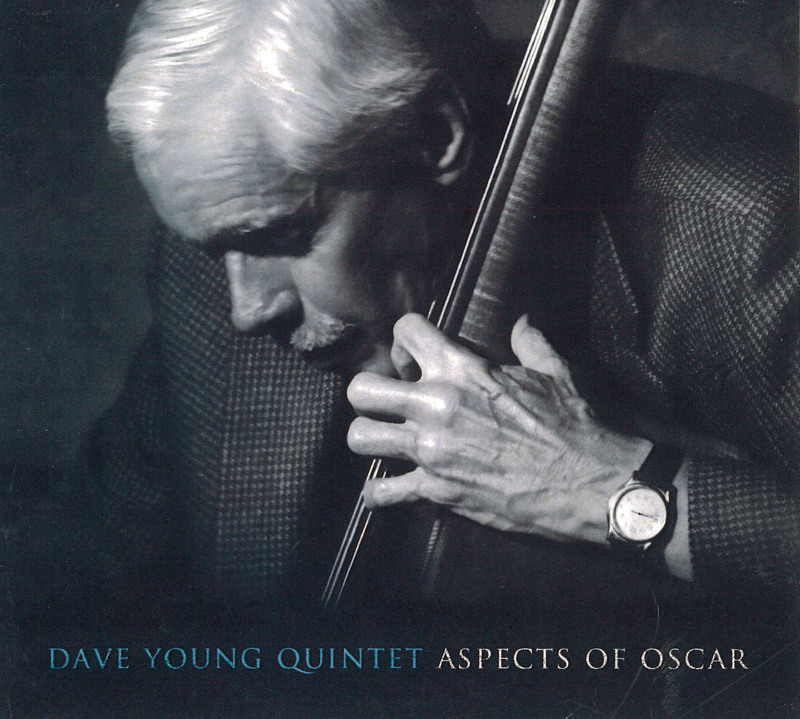 Dave Young Quintet - Aspects Of Oscar (Modica Music MM0111 www.daveyoung.ca) features on six Peterson tunes and five standards A-list jazzers Robi Botos (piano), Kevin Turcotte (trumpet), Reg Schwager (guitar) and Terry Clarke (drums), all in top form. The opening OP classic Wheatland showcases authoritative bass propulsion and relentlessly appealing playing by bandsmen before Broadway standards time. Then it’s OP’s best ballad (When Summer Comes) given poignant treatment, as were Chaplin’s Smile and Bernstein’s Somewhere. The legend’s bouncy tune Cake Walk energizes Clarke, Just Friends roars, but perhaps the best jazz comes with OP’s rare excursion into the classical world, his Bach Suite (recorded with Young, Joe Pass and Martin Drew in 1986). Here are the utterly winning Andante and Fugue movements plus Bach’s Blues. Nancy Walker has played enough piano to know how to keep listeners interested however hard she pushes the boundaries of familiarity. 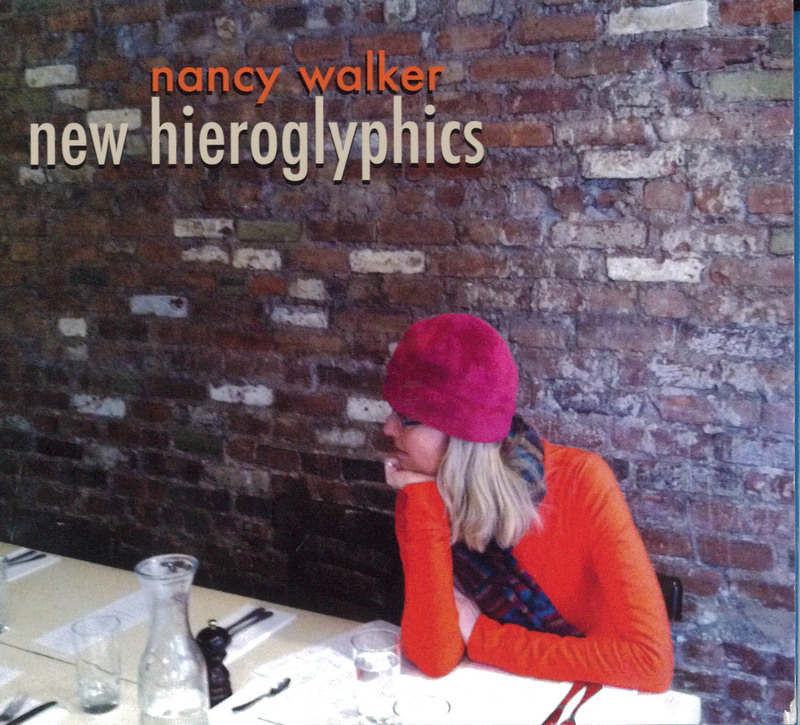 Her 11 original compositions on Nancy Walker - New Hieroglyphics (Indie NW 2011-01 www.nancywalkerjazz.com) are often fiercely inventive, while some amazingly seem ripe for dancing. The opening Mehndi pulses with life, drummer Ethan Ardelli permanently on fire, bass Kieran Overs a big-toned mainstay and guitarist Ted Quinlan always ready to wail or deliver strong counterpoint to the pianist’s delightful ideas, always confidently expressed - later he brings new levels of intensity to Federico. The title piece (and others) exploit elements of musical theory but you don’t need to drown in semantics to enjoy the off-kilter keyboard fancies plus a vigorous pulse. Imprint has bravura guitar and expansive imagination, Companion Moon has many memorable moments while with Take You There it’s back to the dance floor. A fine album well worth seeking. 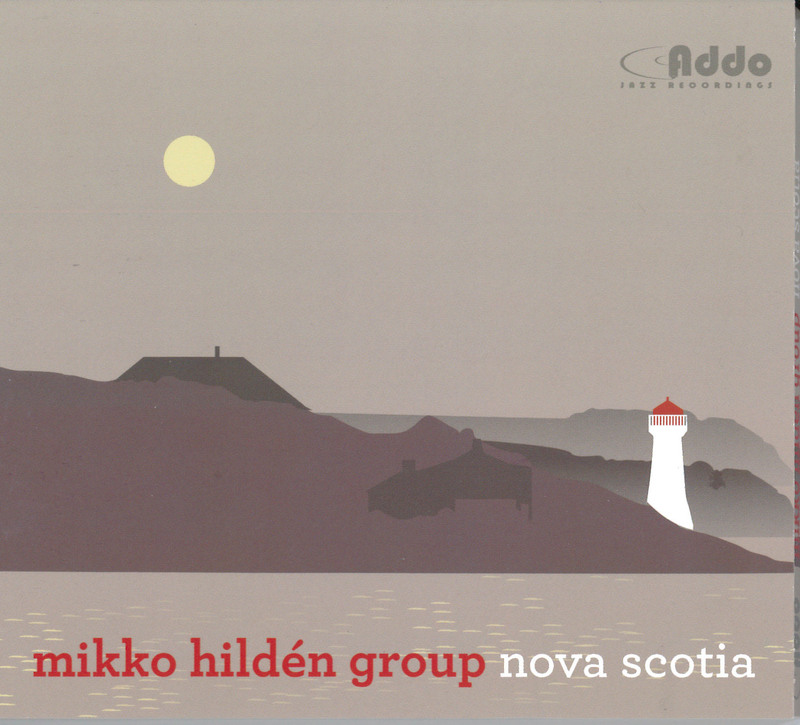 The Walker-Overs team is also in action on Mikko Hilden Group - Nova Scotia (Addo AJR007 www.addorecords.com), the first recording by the Swedish-born, Hogtown-based guitarist, one of many trying to find an individual voice amid the tsunami of string practitioners. He just about succeeds, however, with ringing tones cleanly struck, a passion for lyrical melody and uncommon improv. Hilden penned the six originals – lasting just a miserly 38 minutes – which exercise a quartet rounded out by drummer Will Foster. Willowbrook has a bold core with good piano comping, Secret Sun’s forceful, unusual theme is compelling with Walker’s counter-theme rebellions, while Rocket Fuel catches fire when Hilden’s tough lines assault snaky piano phrases. 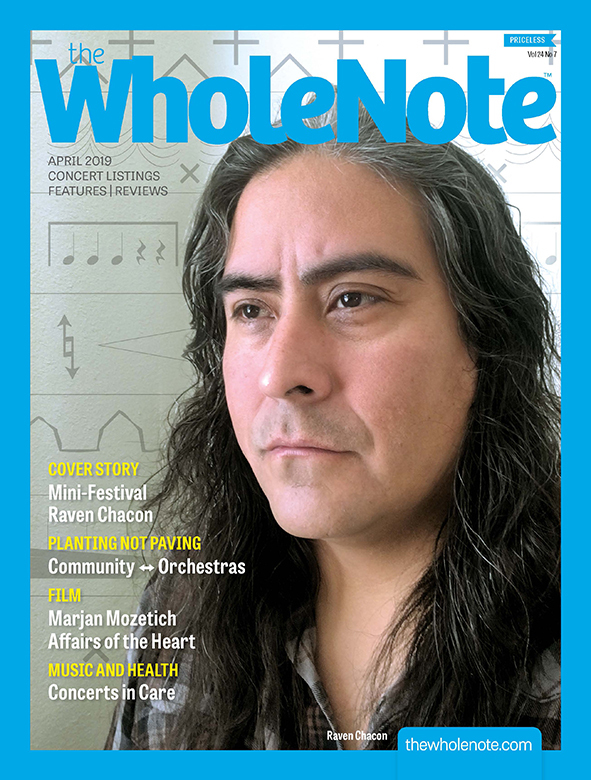 The title tune has profound moments with expert idea development, generating a powerful sense of collective achievement. June 14 2008 mournfully commemorates the drowning death of E.S.T. leader Esbjorg Svensson. 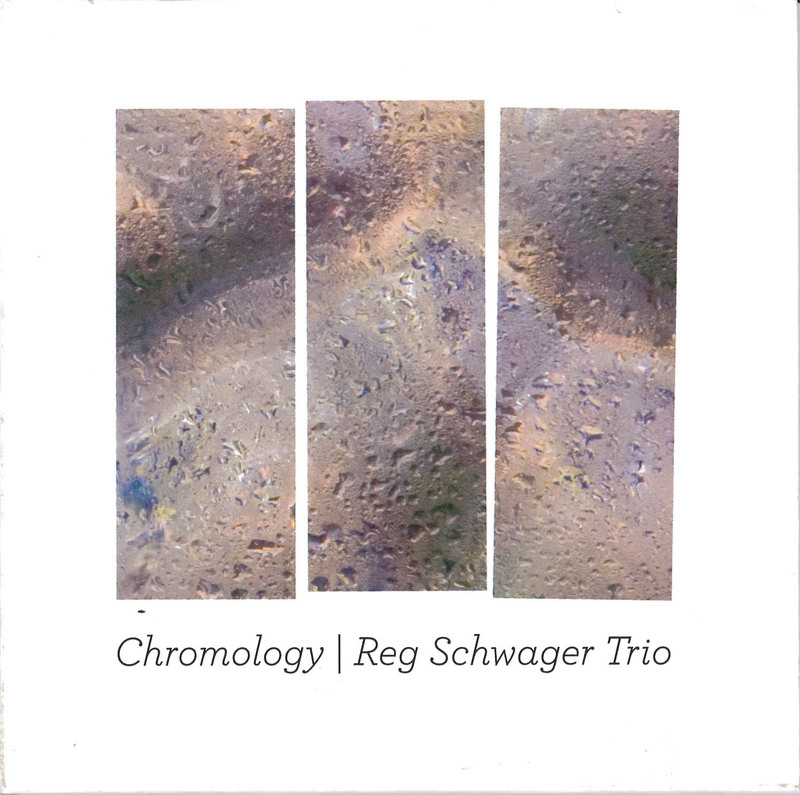 Another stylish CD that boasts original content and elegant execution while examining different approaches is Reg Schwager Trio - Chromology (Rant Records 1039 www.regschwager.com). Schwager composed eight of the 11 songs and works comfortably with bass Jon Maharaj and drummer Michel Lambert. The album engages the listener for 53 minutes. 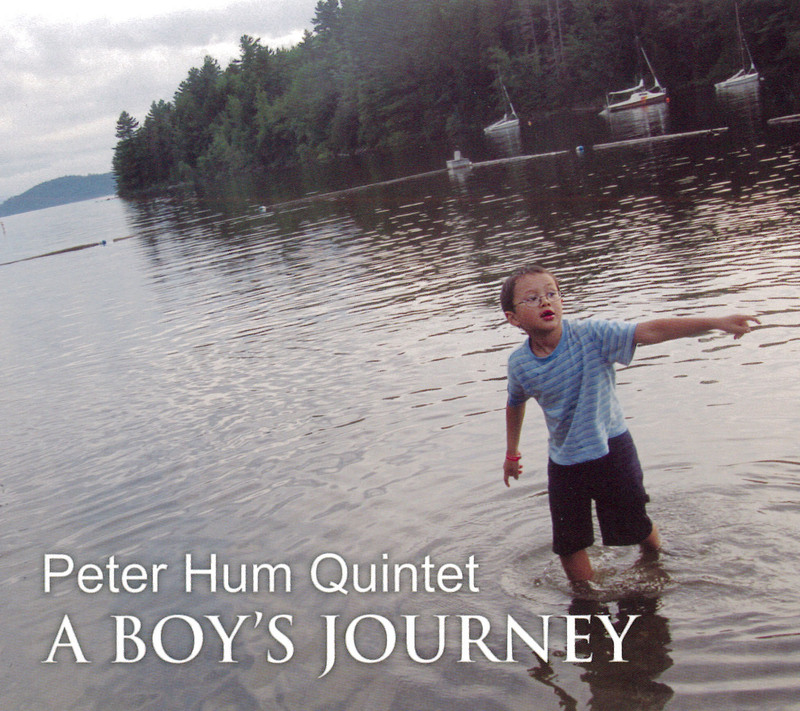 Self-taught Ottawa pianist Peter Hum is likely more known in the jazz community for his prodigious blogging but clearly has wordless talent too, as attested by his debut release Peter Hum Quintet - A Boy’s Journey (PJH001 www.peterhum.com). Leading three other Ottawa-born bandsmen - tenor saxman Kenji Omae, alto and soprano Nathan Cepelinski and bass Alec Walkington – plus drummer Ted Warren, the boss cruises through ten neat, original tunes secure in his players’ long-established musical camaraderie. However, more than once the apparent comfort level seems complacent, with tempos sedate and drive and urgency at a premium. Horns get plenty of room, with rugged tenor and alto slither easy to differentiate, and this aids interesting tracks like Take The High Road, Big Lou and Sojourner’s Truth, Hum showing electric piano skill on the last two. Best jazz comes with the energized Unagi and the cleverly structured closer Three Wishes with its snarling saxes. A while ago I raved (in an unpublished review) about pianist Chris Donnelly’s debut disc Solo declaring it as good an entry in the crowded keyboard stakes as any recently experienced, with technical prowess, mesmerizing touch and effortlessly imaginative approach evident. The Canada Council commissioned him to compose music based on the work of Dutch graphic artist M.C. Escher. 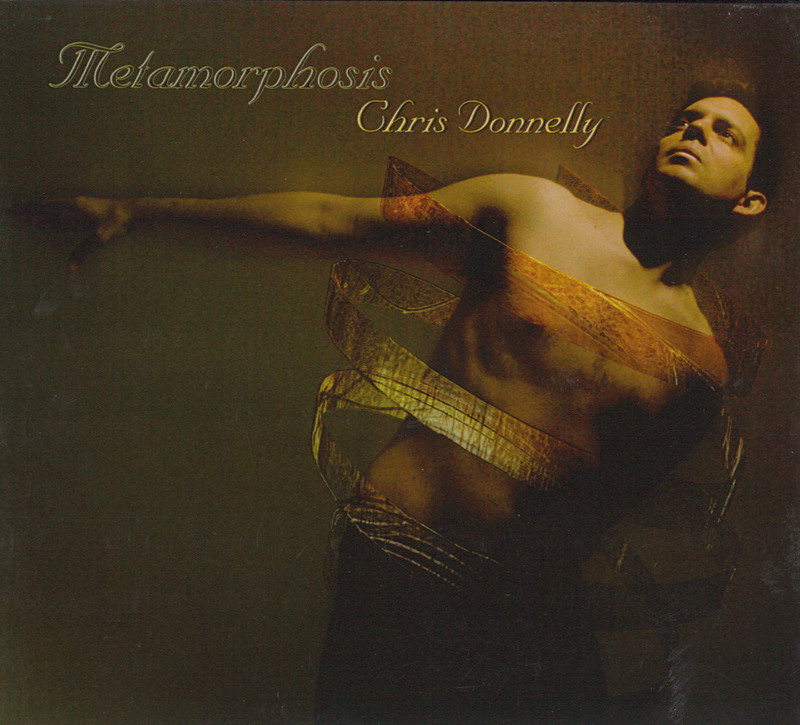 The result is Chris Donnelly - Metamorphosis (Alma ACD32212 www.chrisdonnellymusic.com). More words from my earlier piece apply here too – “swashbuckling verve”, “truly accomplished” “crammed with subtlety”, “significant musical event.” There are ten movements, with the music working as a concert with minimal interruption. Of most note are the particularly dazzling You enter the fountain, the invigorating In the chimera of notes, the percussive You hear the voice and the bustling Saying you are the azure. I have two problems, however. It sounds too much like a classical recital à la Glenn Gould – and the cover art is absurd. *The Dixie Demons CD Fossil Fuel won the 2011 Canadian Collectors Congress album-of-the-year award. The band narrowly beat out Jeff Healey’s Last Call and the Vic Dickenson–Jim Galloway Quintet’s Live In Toronto albums, says Congress spokesman Gene Miller. The Toronto-area Demons are co-leaders Dan Douglas (trombone) and Ross Wooldridge (clarinet) plus Steve Crowe (trumpet), Phil Disera (banjo), Chris Lamont (drums) and Doug Burrell (tuba). The 13th annual award was presented at the annual meeting of the Congress, which specializes in classic and traditional jazz, on April 30 in Toronto.